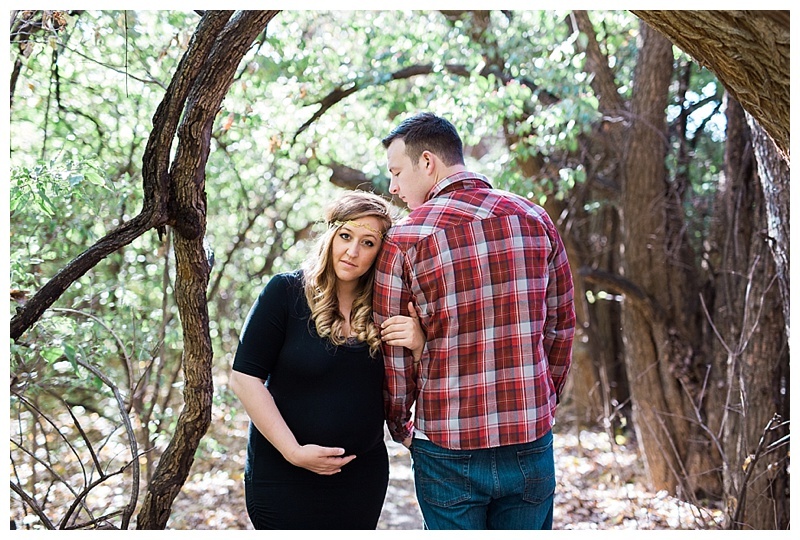 Woods | Maternity — CANDID CREATIVE CO. 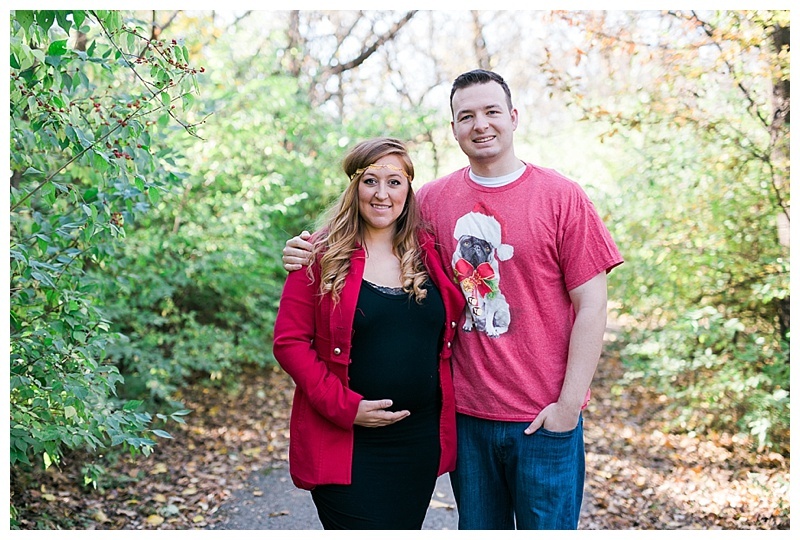 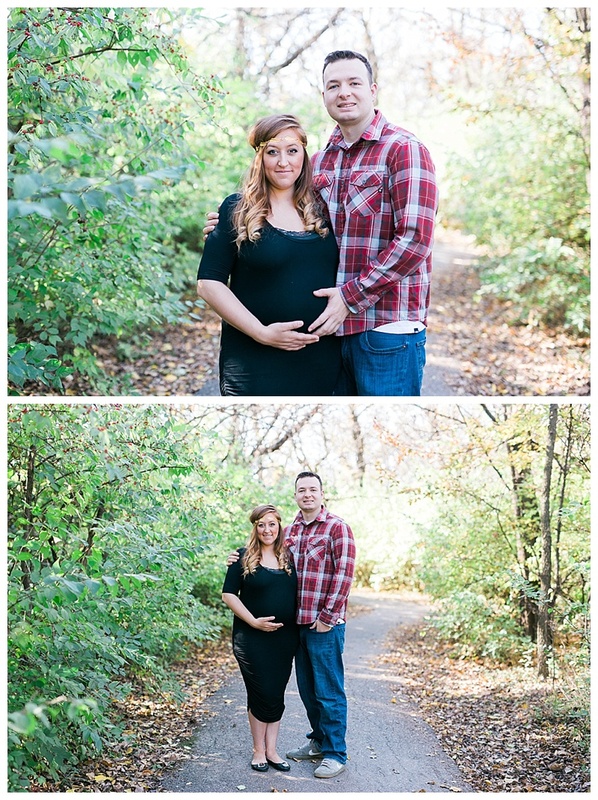 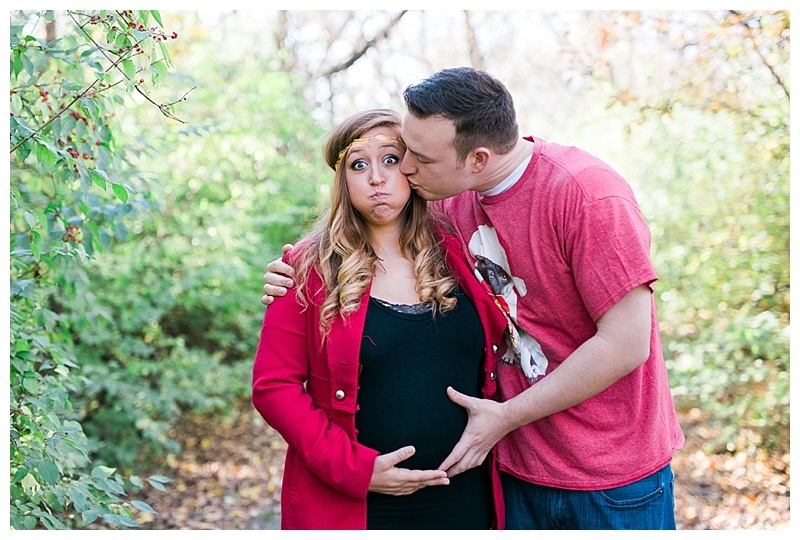 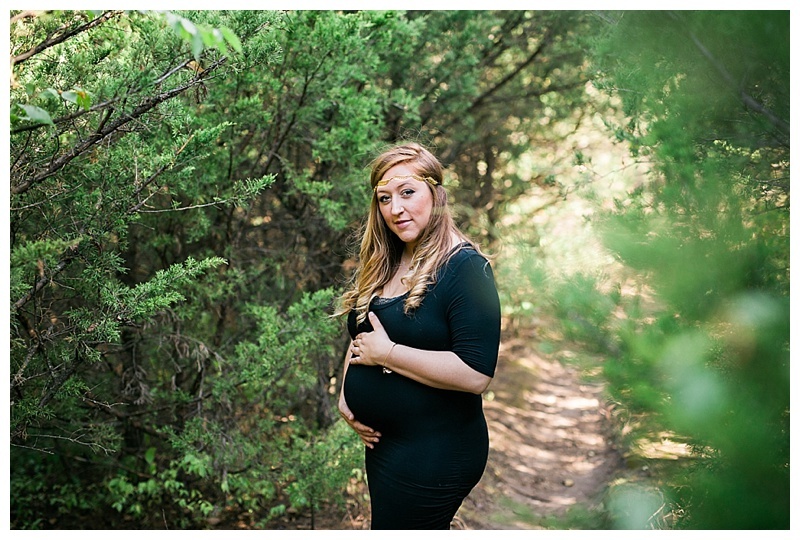 The Woods were dream maternity clients... up for anything and gorgeous together! 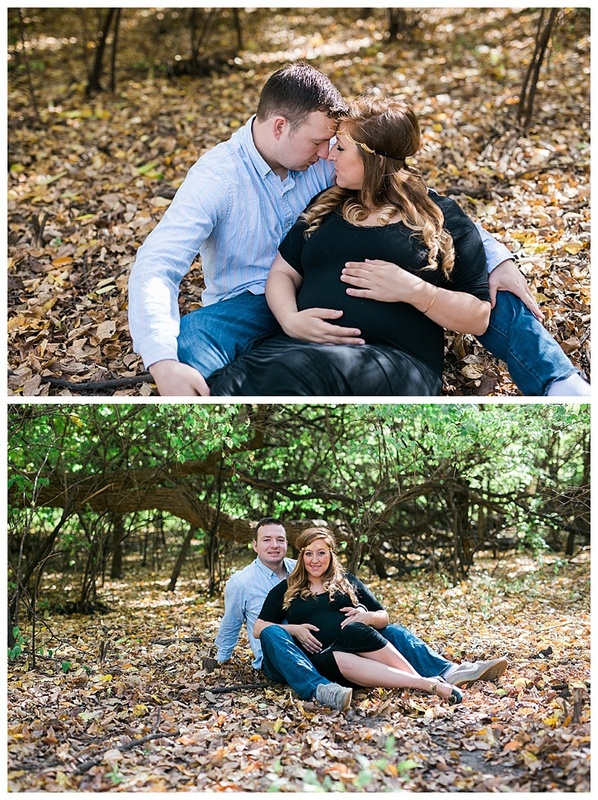 They braved horrible Kansas wind and midday light for this session to work for us and they knocked it out of the park. 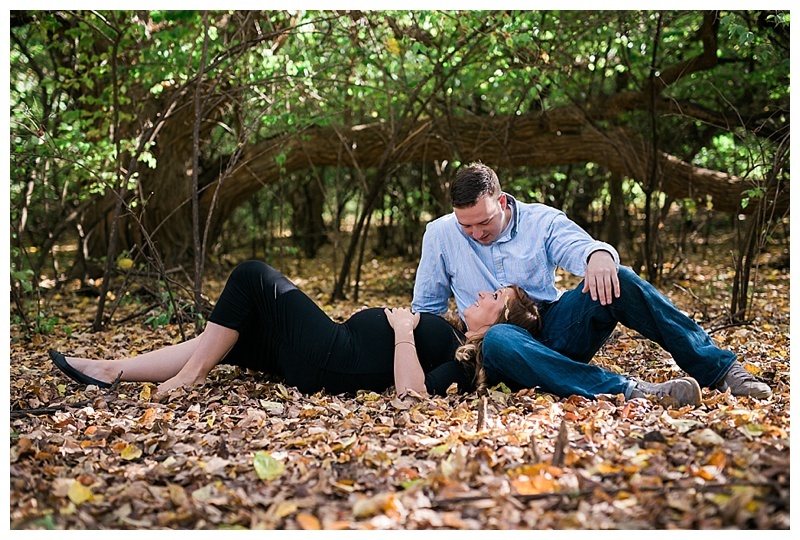 I can't wait to meet Baby A!